Since the Galaxy Nexus is a Google developer phone, there was never any doubt that a root was coming, and soon. 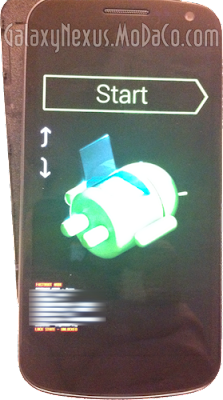 You can even unlock the bootloader on the phone without any external tools. 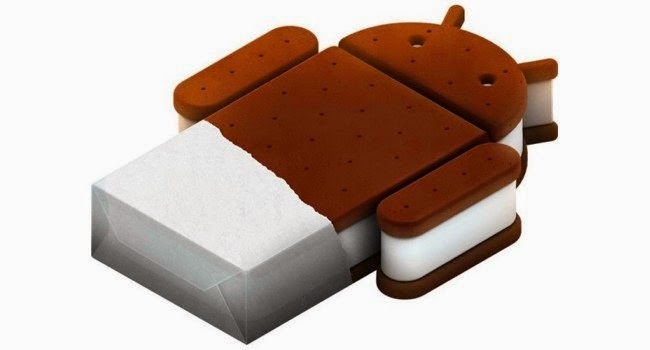 But it’s nice to see the the process for gaining root on Ice Cream Sandwich hasn’t become any more difficult. This is a technique for advanced users, and easier methods will certainly come about after the Galaxy Nexus is released. Now we’ve just got to wait… and wait… and wait for the device to arrive. On that note, it looks like US Verizon customers may be waiting even longer than their UK counterparts. A leaked advertising schedule puts Samsung Portfolio ads, including the Galaxy Nexus, on schedule after Black Friday weekend at the end of November. That doesn’t necessarily mean that it won’t launch earlier – Verizon has high-profile releases in the DROID RAZR and HTC Rezound to worry about – but it definitely isn’t encouraging.